Colm Fitzgerald, Oisin McGrath and Sinead Mortell were the Clare representatives on the Irish team that competed at Rescue 2008 in July. 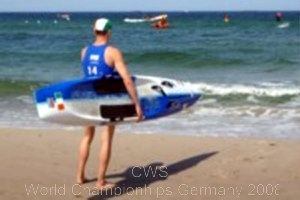 Brendan McGrath (Clare) was the Irish team coach, while Clare McGrath (Clare)was a referee at both the pool and beach competitions. Co Clare had a strong representation at this challenging and prestigious event. In September, Fionán Cronin, Ciara Donnelly, Cormac O'Sullivan and Oisín Guilfoyle competed as part of the Irish Junior team at the European Juniors in the Netherlands. 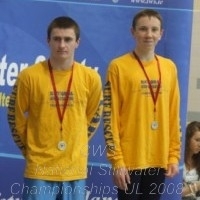 Oisín McGrath was appointed Team Coach by IWS and Sinéad Mortell was Team Manager. 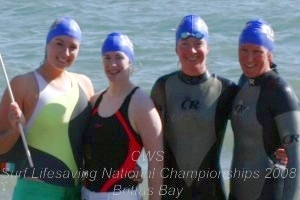 The victorious Rescue Tube team, having successfully defended their nationals title.